Nuts: Pairs Titanium Flower Clutches Cheap insurance! 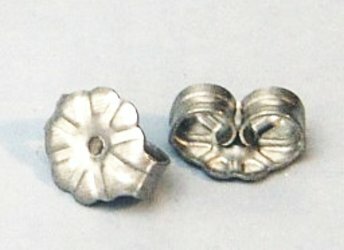 Buy sets of 2 extra nuts for your titanium post Earrings now, for peace of mind. You may request colors, or leave them plain.